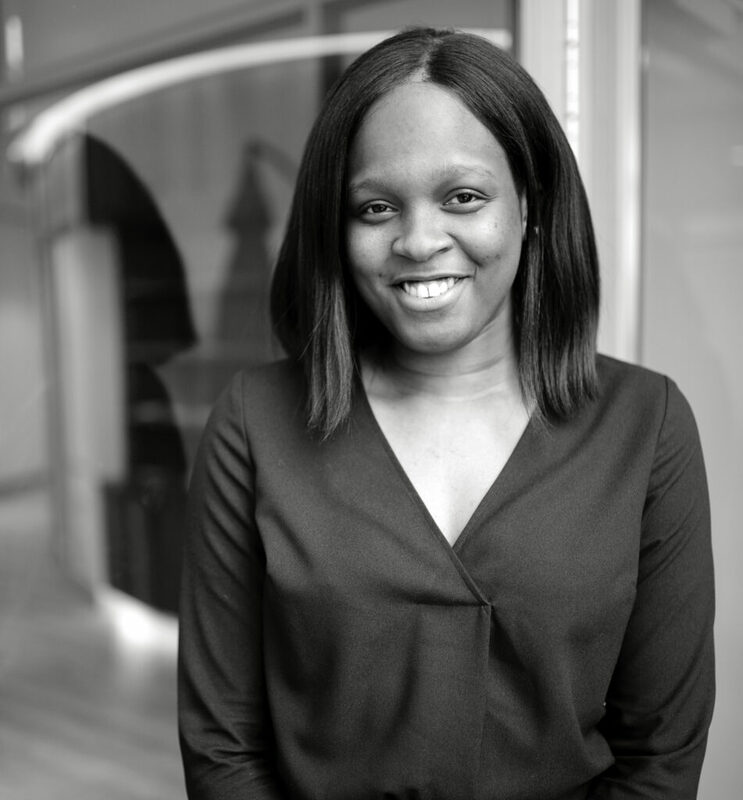 Centurion Law Group’s, Candidate Attorney, Tsola Popo spent the first ten years of her life in the Delta State, Nigeria, prior to relocating to the United Kingdom, where she completed her LLB Law degree, graduating second class. She has worked on numerous oil and gas legal matters on which Centurion has consulted on, including projects in countries like Equatorial Guinea, Niger and Zambia. Based at our headquarters, in Johannesburg, South Africa, Popo, a recently conferred Barrister and Solicitor in Nigeria, is a rising star in the African oil and gas industry. We sat down with Tsola Popo to get to know her better. Law was actually my third-choice profession. I initially wanted to be a police woman and a politician, but eventually decided an officer of the court would be better suited to my talents. What are your main areas of specialty? My job constantly challenges me in a way I never expected, unlike most attorneys at my level of experience, I have been exposed to high level transactions and complex work that I would have never expected to encounter until my fourth of fifth year in practice. Through the projects I have worked on I have seen myself grown immensely in knowledge, skill and confidence. What are five things you think every potential investor interested in Africa should know right now? The legislation and regulations that govern their industry. The investment climate in the country. The cultural climate of the country and how that affects the business operations in the country. The day to day costs of living and running a business in their desired industry and country. The industry leaders, the key players and the movers and shakers that determine the industry. “Success is the ability to go from failure to failure without losing your enthusiasm.” – Sir Winston Churchill; and “Be yourself, everyone else is taken” – Oscar Wilde. Your job requires you to travel to many places, what has been your favourite destination? My favourite destination so far has been Nigeria, living in Europe for so long, it is great to be back on the continent and meeting the game-changers in this industry. I think it’s important for the African governments and its communities in general to invest in its youth. The younger generation have great minds and continue to push boundaries with their creativity and their talents. If the continent truly wants to see substantial growth in the coming years, it needs to invest in work and partnership opportunities with its educated diaspora and young adults. What are the gems in Africa’s Energy sector (oil & gas) that you wish people knew or understood about the Energy sector? I wish people understood the potential for growth Africa, despite some regulatory and bureaucratic red tape on the continent. There is still a largely untapped human talent and natural resources that are yet to be developed. Follow Tsola Popo on LinkedIn. Centurion is proud to have a team of lawyers that understand Africa, and have been educated in the best Law facilities, internationally. Set up an appointment with one of our lawyers, today. We are happy to engage with you on our flexible cross-border business & energy law services! Send us an email on info@centurionlg.com or call us on +27 11 245 5900.